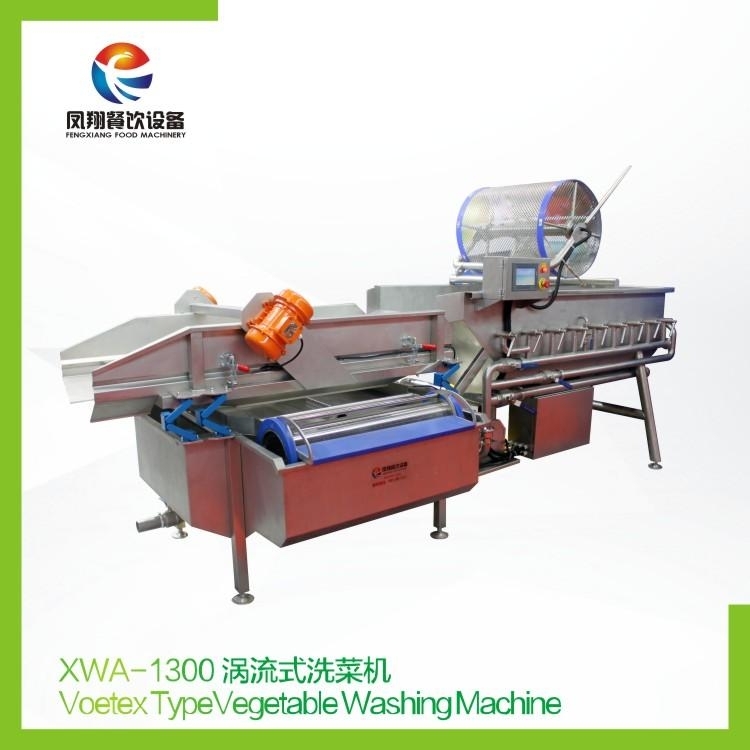 This machine is a large scale closed type washer and peeler for vegetable roots. Materials are pushed forward by the slow rolling brushes. There’s high pressure spray-washing system inside the machine. It’s mainly used for washing and peeling carrots, potatoes and taros. 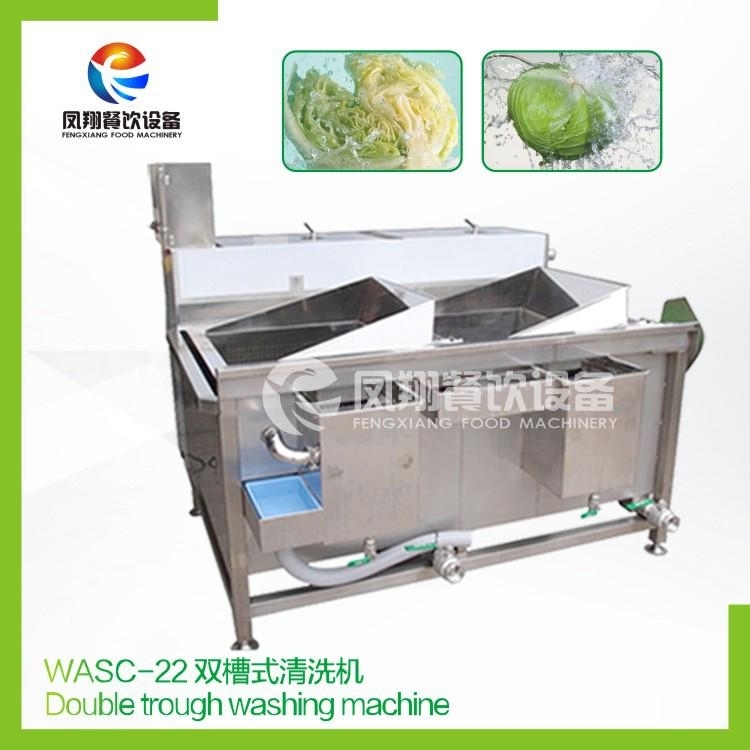 If using soft rolling bushed, it can polish vegetables. This machine can be connected with automatic producing line. 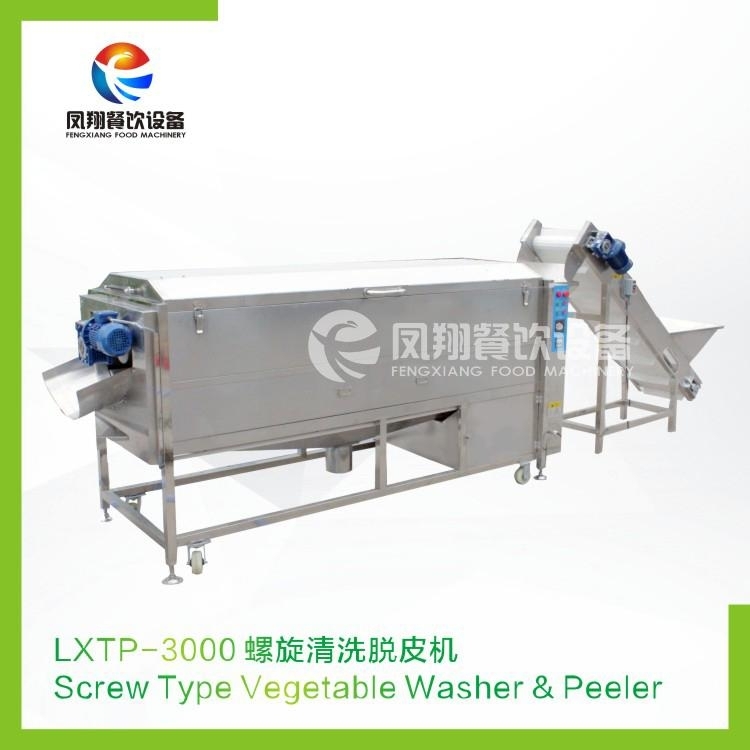 By using the natural principle of water flow, the vegetables can not be damaged during the whole process of washing, which can be used in the cleaning and leachate of the materials in the process of cleaning and leachate, so as to achieve the purpose of the industrial standard process of clean vegetable treatment. 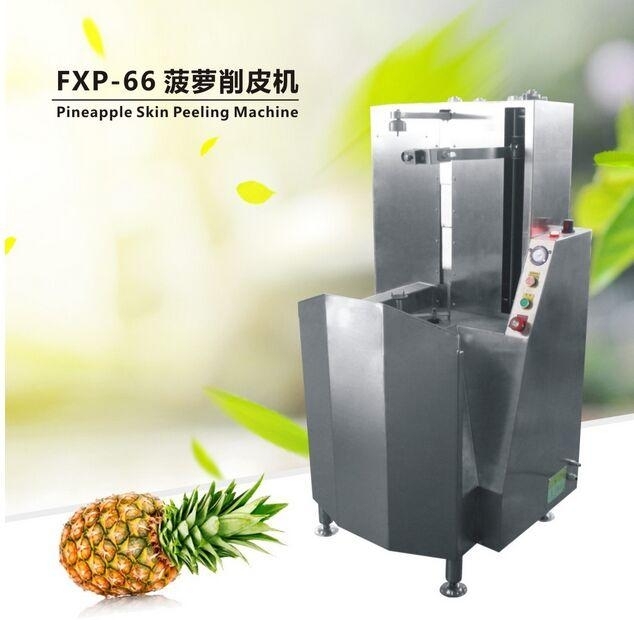 4、Suitable for processing diversity of vegetables. 5、 Small covering and strong function. 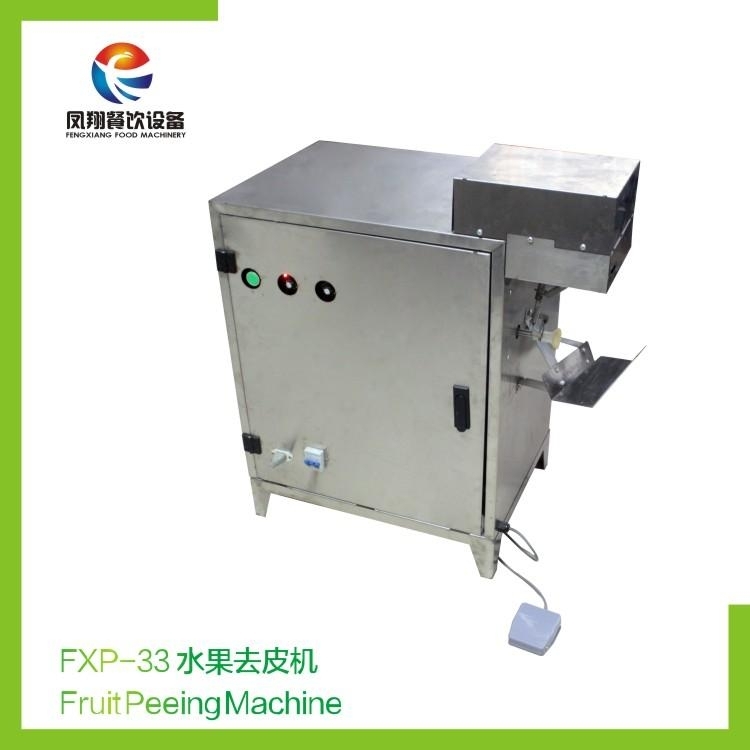 This product adopts PLC automatic control, the control precision and anti-jamming ability are further enhanced, and the Korean persimmon peeling machine has been solved thoroughly. The phenomenon of frequency interference has been solved, and the production efficiency has been increased by 1.5 times. The peeling time of an apple is only 1.43 seconds, which ensures the quality of the product and can work without training.